The Bible says much about wisdom and passing that wisdom on to others. 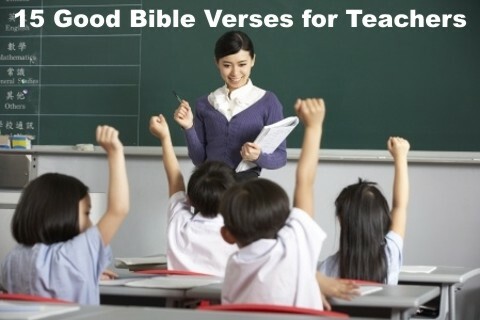 Teachers, you are engaged in training others and have a great responsibility before God in teaching your students the wisdom of the Word of God. You may not be in a position that you can teach directly from the Bible, but the principles of the Bible can be taught and modeled by you every day. I trust these verses will be an encouragement to you. I know that some of these verses are speaking directly to parents and not specifically written to teachers; but much of what you do as a teacher today is what God expects of parents. Take your role and responsibility seriously as if it were a direct charge from God. May God richly bless you as you seek to impart knowledge and wisdom into the lives of those God has entrusted to you.